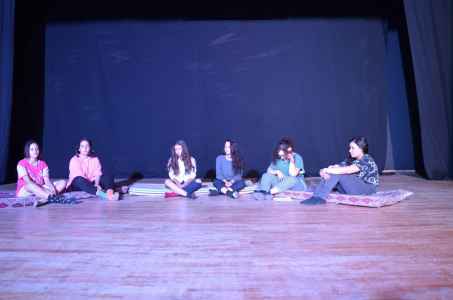 "Lost Childhood". 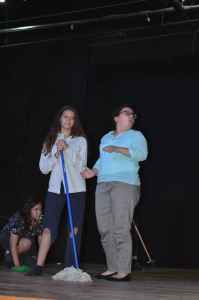 musical inspired from the story of Oliver Twist. 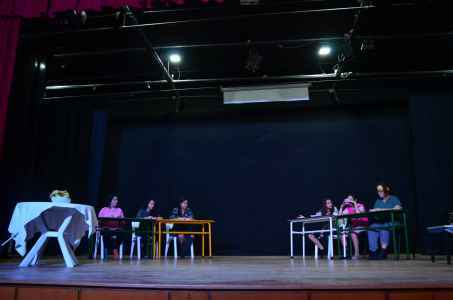 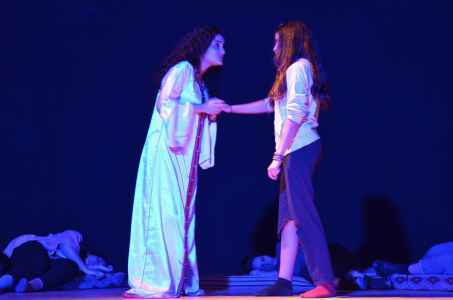 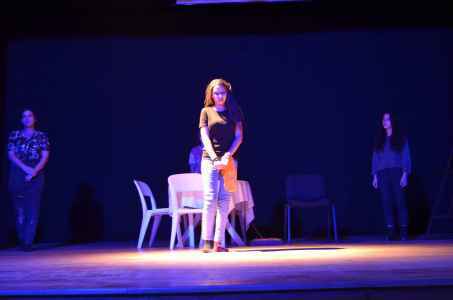 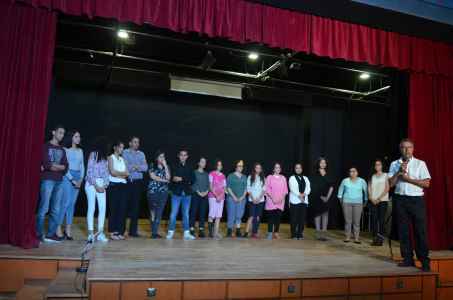 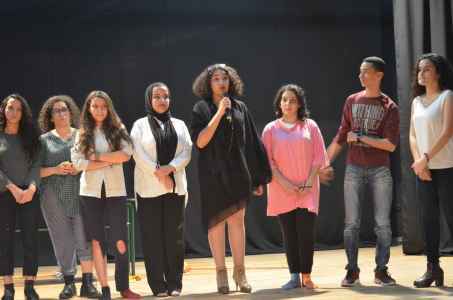 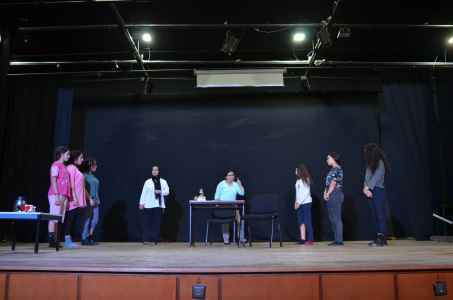 On May 10th ELARAKI Drama Club students performed their annual play entitled "Lost Childhood". 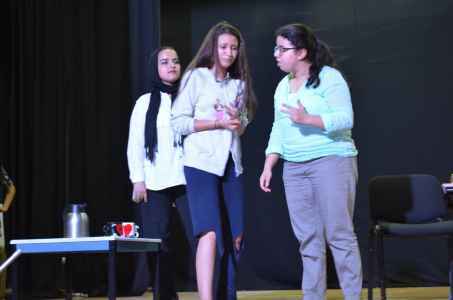 This year's play is a musical inspired from the story of Oliver Twist.